After entering the UK's version of bankruptcy last month, Blippar's assets are up for sale, and bidding ended today. But now, with Blippar's story nearly at an end, a surprise twist has entered the company's story — the founders of Layar, which was sold to Blippar in 2014, are one of the bidders for Blippar's assets. After selling their startup to Blippar, the founders, Raimo van der Klein and Maarten Lens-Fitzgerald, were quite vocal about their displeasure with regard to the transaction and Blippar's business strategy, going on record in 2017 about their desire to buy back the company. Now, they have their chance. 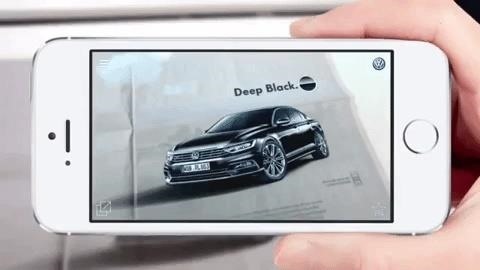 In an email to Next Reality, Layar co-founder van der Klein confirmed that he and his partner, Lens-Fitzgerald, who currently run a startup called Teamily together, have submitted a bid to buy back the Layar app and its image recognition technology. And while the AR landscape has changed greatly since Layar's founding in 2009, van der Klein has his sights set on making a new impact. Asset liquidator Hilco Streambank is handling the sale, which includes Blippar's brand and AR platforms and apps, its computer vision-based technology, patents, trademarks, website, domains, and even its social media accounts, as well as the Layar brand and its standalone AR platform. The deadline for bids closed at 11 a.m. Eastern time on Friday, with the final sale process commencing on Tuesday, Jan. 15. "One of the scenarios is indeed to focus on smartglasses," said van der Klein. "I am in contact with the management of a couple of smartglasses companies and there is a general interest." 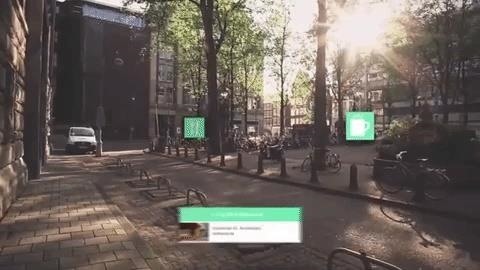 Unfortunately for the duo, any number of companies interested in the technology also have a shot at buying Layar. For example, Snap, Inc. reportedly pursued an acquisition of Blippar previously, and Layar would certainly fit in with its AR platform. So while it is discouraging to see Blippar, Meta Company, and ODG go under, there is enough money in the AR industry for other enterprises and entrepreneurs to take up the baton of the AR technology incubated by these failed companies.